Battery Park Chairs — Ed Kopel, Architect, P.C. In autumn 2012, the Battery Park Conservancy of Manhattan sponsored a competition entitled “Draw up a Chair,” for three hundred movable chairs for a remodeled green in Battery Park. I submitted four entries because I love chairs. 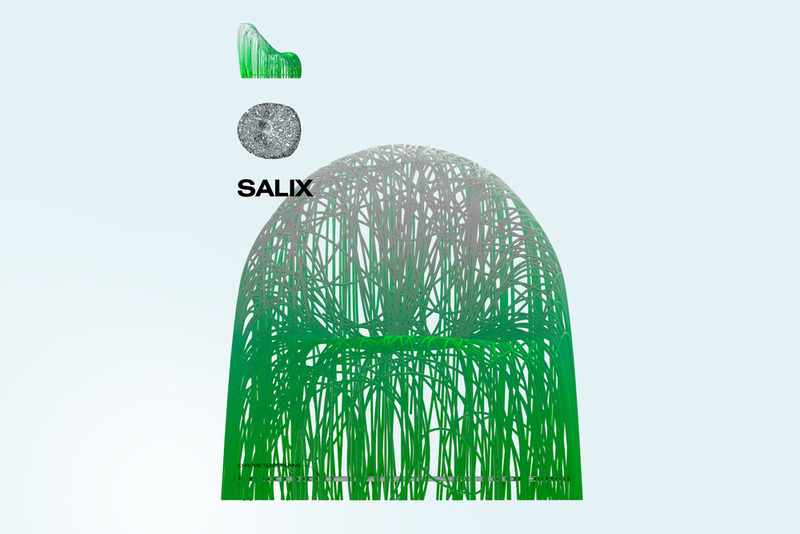 In May 2013, the Battery announced the top 50 designs that were chosen from a field of 679 entries and my entry, Salix, was included in that group. It can be viewed at www.thebattery.org/chair. This project has been featured on The Atlantic Magazine's City Lab. Check out the article here.